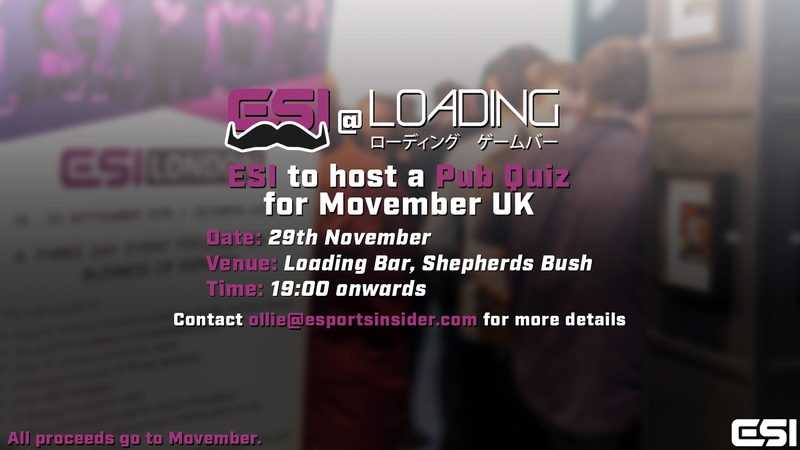 Esports Insider is delighted to partner with our good friends at Loading Bar to host the ESI x Movember Pub Quiz on November 29th. Here at ESI, Movember is a charity close to our hearts and our fundraising efforts for this month will culminate in our centrepiece – the Esports Insider pub quiz. 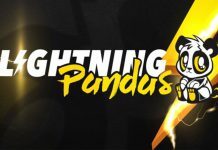 Loading Bar, Shepherd’s Bush will play host to over 100 esports hotshots on the night as 20 teams of six battle it out for some great prizes and ultimate bragging rights. We’re expecting several key stakeholders from the UK industry to be there on the night and so we are obviously some healthy rivalry and banter – all in the spirit of charity! Tickets are available for a suggested minimum donation of £10 per person (to be donated to the ESI Movember page) and there will also be a raffle on the night for further fundraising. 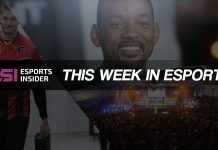 Esports Insider are also looking for anyone that wishes to contribute a prize for the quiz, the raffle or an online auction. 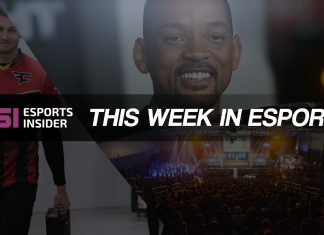 Please contact ollie@esportsinsider.com for details of how to secure your tickets or for how you can support the event. 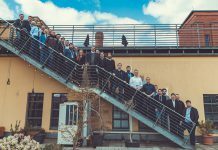 Ollie Ring, Head of Media & Editor at Esports Insider commented: “It was a no brainer to partner with Movember again this year and when we were brainstorming ideas, an esports pub quiz was a winner by a mile”. 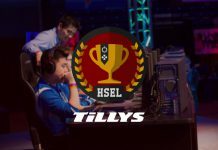 “I’ve always wanted to run an esports pub quiz, and being self-appointed Quiz Crafter & Quiz Master means that everyone should quite rightly be slightly worried. Big thanks to Jimmy over at Loading for providing the venue – and I hope to see lots of you down there on the 29th for a cheeky MO-jito or cos-MO-politan”. 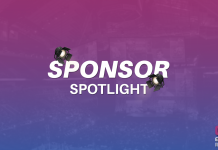 Again, please contact ollie@esportsinsider.com for details of how to secure your tickets or for how you can support the event.